Spike Lee’s new film, BlacKkKlansman, is set to open on August 10th. Winner of the Cannes Film Festival’s Grand Prix, the work has already received positive reviews. Composer and jazz musician Terence Blanchard’s soundtrack for the film has yet to be released, but his previous film compositions can give an idea of what the score might sound like. 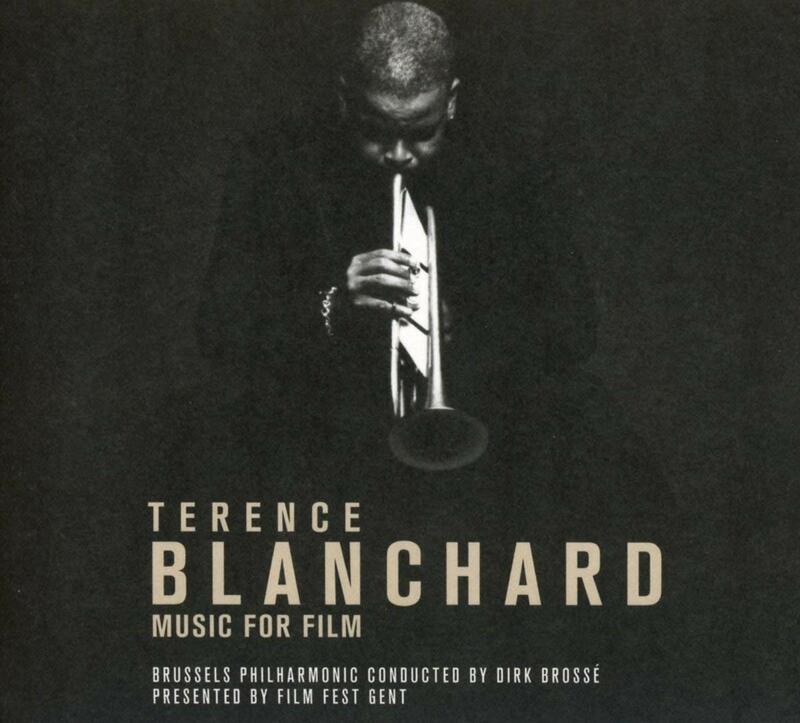 Released in late 2017, Terence Blanchard: Music for Film spans his film work from the 1992 Malcolm X to 2015’s Chi-Raq, performed here by the Brussels Philharmonic under the direction of Dirk Brossé as part of the Film Fest Gent’s series of film composer spotlights. Like the upcoming BlacKkKlansman, many of Blanchard’s works presented on this album, including music from Malcolm X, 25th Hour, and When the Levees Broke: A Requiem in Four Acts, have been in collaboration with director Spike Lee. The collaboration has proven fruitful for Blanchard, who has said that Lee always encourages him to write music that could be successful on its own. 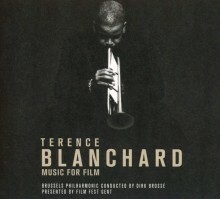 Though each film presented has its own unique sound, the tracks are connected by a strong presence of trumpet, calling back to Blanchard’s own career as a jazz trumpeter. Many also make use of jazz idioms, most notably the two tracks from When the Levees Broke: A Requiem in Four Acts (2006). Although he calls New Orleans home and this film is a documentary describing the destruction and aftermath of Hurricane Katrina, Blanchard intentionally stays away from traditional New Orleans jazz. Instead, he explains that he wanted to create a more universal sound to appeal to a wider audience and the musical themes he created do just that, blending jazz with incredibly emotive melodies depicting the tragedy and despair of the city’s residents. The “Levees” track is particularly successful, combining a soulful trumpet line with descending, dissonant string patterns. 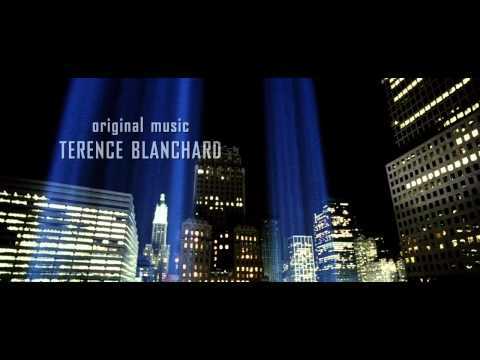 Another film directed by Spike Lee, 25th Hour, received much critical acclaim; Blanchard’s score was nominated for several awards, including the 2003 World Soundtrack Award and Golden Globes. Telling the story of a drug dealer’s last 24 hours of freedom before he is sent to jail, the music is haunting and memorable. Heavier on strings, particularly solo cello, than many of his other films, it features twisting musical themes above persistent ostinato patterns. Still, it is not without Blanchard’s signature jazz inflections, as the third track on the album, “Playground,” embraces a traditional lounge-style piano along with the lusher string sound and solos present in the other selections. Some selections, such as the suite from Inside Man (2006) and the opening title music of Miracle at St. Anna (2008), lean less on Blanchard’s jazz background and instead seem to be reminiscent of earlier film music styles like the compositions of James Horner. Tracks on this album from both films make use of a more militaristic style, emphasizing repetitive snare drum lines underneath epic brass and string melodies. Two comedies, Bamboozled (2000) and She Hate Me (2004), showcase other sides of Blanchard’s work. The former’s biting satire and pointed social commentary are offset by a more somber, restrained musical theme. In contrast, the selections from She Hate Me are a bit less serious, incorporating several jazz styles including references to bebop, fusion, and cool jazz. Blanchard’s skill in composing for a wide range of genres shines through the tracks presented in this album. His masterful usages of thematic material, blending of styles, and jazz inflections make this an incredibly rewarding listen. Blanchard’s score for BlacKkKlansman is sure to deliver the same exciting interplay of styles.